I’ve been hitting a nice stride with getting back into the Pinelands of New Jersey. After a long week of work, I’ll take the 45 minute drive, the 20 minute walk, and the 60 seconds of knee high water for this 1/3 second photo. There were quick bursts of rain all over as seen off in the distance. It was so much fun watching everything roll through, I didn’t want it to get dark. 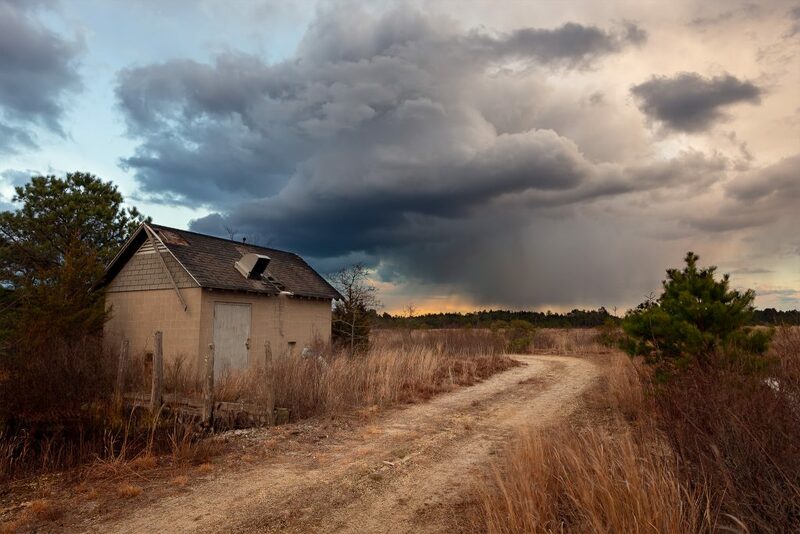 This entry was posted in Pinelands and tagged Jason Gambone, New Jersey Photography, New Jersey State Forest, New Jersey State Parks, Pine Barrens, Pinebarrens, Pineland Forest, Pinelands.